I met with Michele and Richard last year and they discussed their wedding which was scheduled in April. It sounded so sweet - simple, small, intimate...perfect. They really hoped that they would be able to have the ceremony outdoors. The wedding was taking place at Pittsburgh's beautiful North Park. And they planned a small outdoor ceremony, pictures throughout the park, and then a reception at the North Park Lodge. Unfortunately, mother nature had another plan. Instead of a beautiful spring day....we had SNOW. And coming from the north I actually had a LOT of snow and was a little nervous during the drive down! Crazy! Luckily, the snow wasn't really an issue and quickly melted, but the temps were so bitterly cold that everything was moved to the indoors. But Michele and Richard and their friends and family were really good sports and everyone was more than willing to at least get outside for some portraits and still take advantage of the beautiful park. And, in spite of the frigid weather, it was a beautiful wedding, a wonderful reception, and ended with a GORGEOUS sunset. Thank you so much Michele and Richard! Hey all! 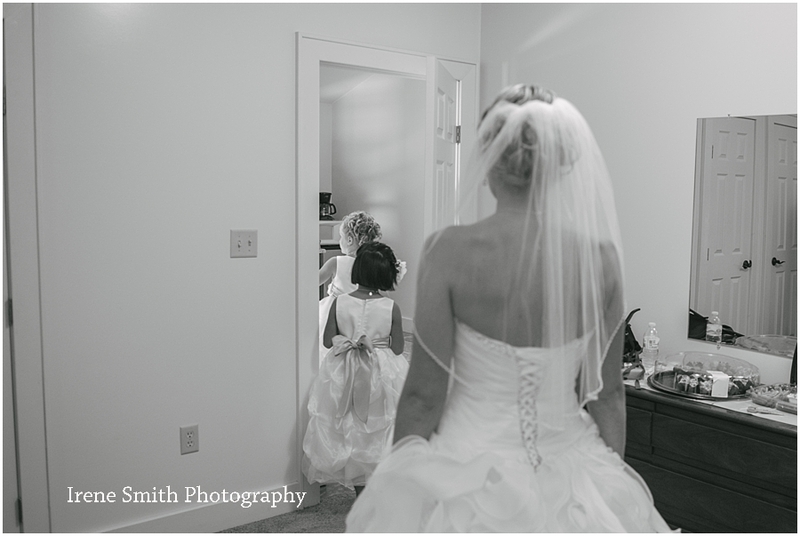 I am so excited to share this beautiful wedding! I have actually had plans to blog this wedding for about...well...let's just say for a LONG time. But better late than never! 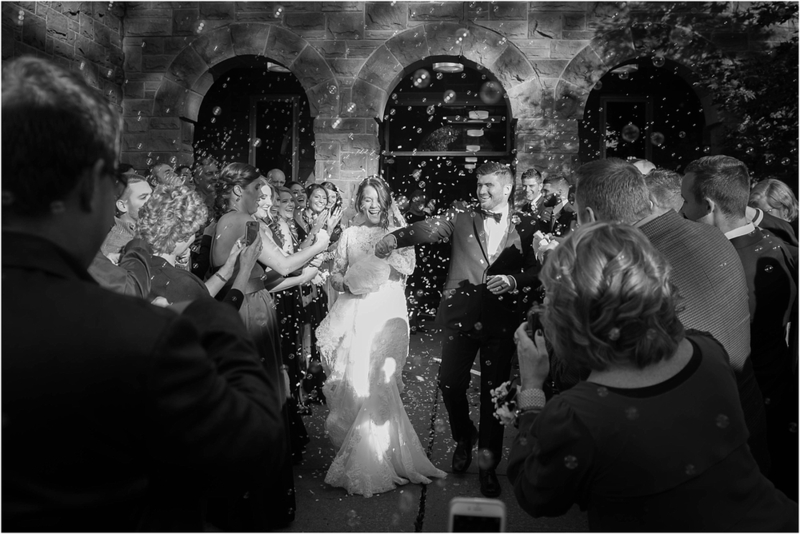 Hannah and Patrick were married on a gorgeous October afternoon.....which quickly turned into the first snowfall of the season! As they walked out of their church the skies were blue and it was perfection. And then, as we finally assembled the entire wedding party outside for portraits on the golf course....it got GRAY. And WINDY. AND COLD. I felt so bad for those poor girls in their beautiful gowns - and they were absolutely shivering!!!! So we didn't get the opportunities for as many outside portraits as we hoped. But it was still all good and still very beautiful. 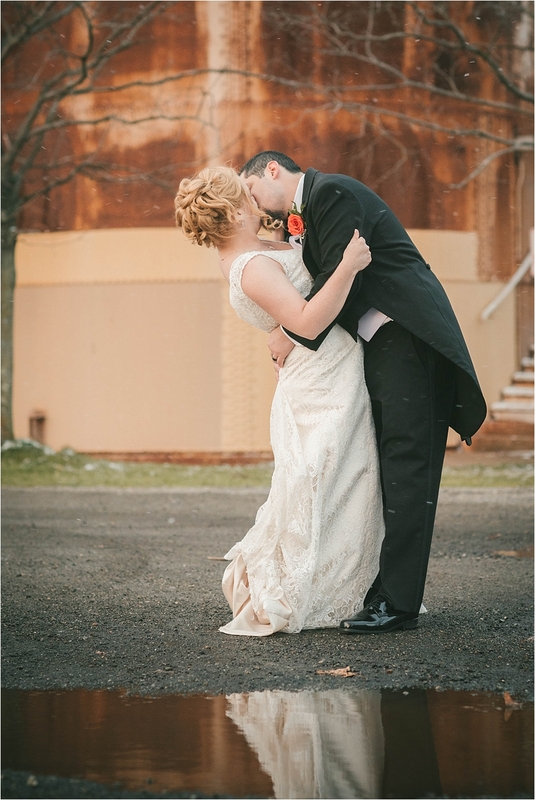 Hannah and Patrick got married at the beautiful First Presbyterian Church in Titusville PA. The reception was at nearby Cross Creek Resort. it was definitely a day filled with lots of love and lots of fun. And I was so honored to be a part of it. Congratulations Hannah and Patrick!!!! Now onto the photos (and just a warning...a tad bit of an overshare tonight!!). Allison and Josh - a Lake Latonka - Gable Farm wedding! 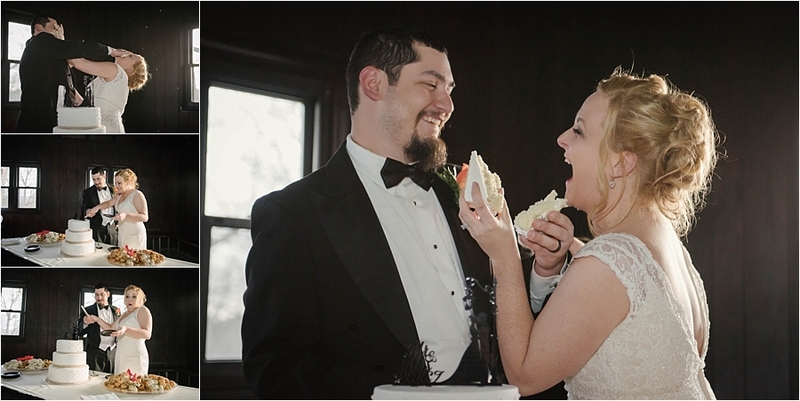 Allison and Josh (aka "Gerb") were married on a beautiful and warm July afternoon. It really could not have been any more perfect ! They are a sweet couple, who are obviously very much in love. 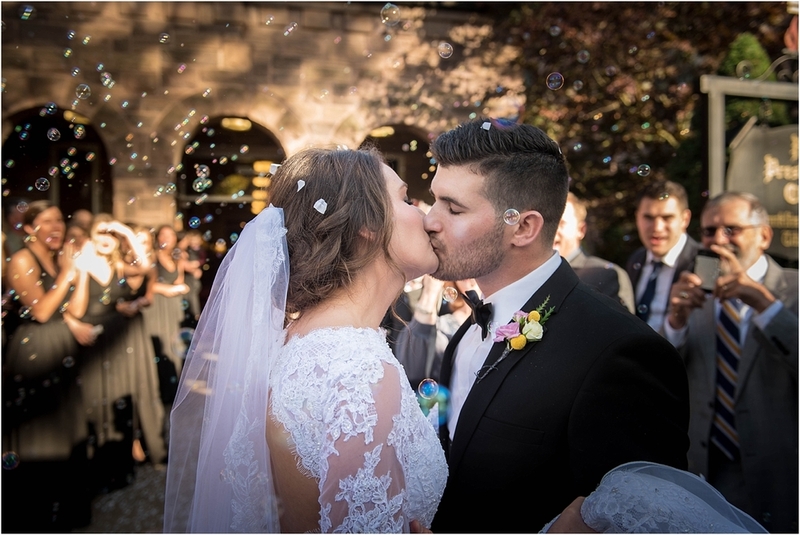 They got married on a beautiful day, in a gorgeous location, surrounded by lots of loving friends and family. Allison got ready for her wedding day at her reception location - Gable Farm in Mercer, PA - just a quick hayride from the ceremony location on Lake Latonka. It was such a simple but meaningful ceremony. We spent a short time on wedding portraits around Lake Latonka (until the heat of the day became just a bit too much for the wedding party!!). We then made our way back to Gable Farm for the reception - what a great facility for a wedding reception!! 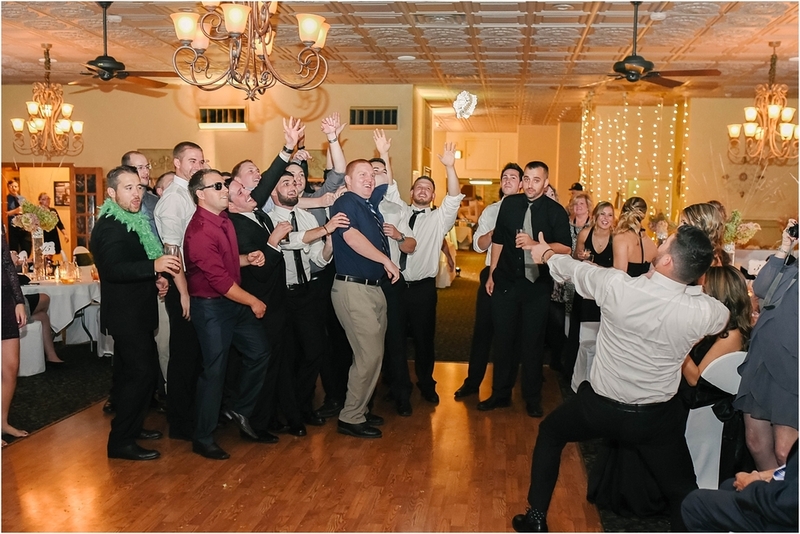 During the reception, there were lots of tears, LOTS of fun, quite a bit of laughter..... and even a few surprises! 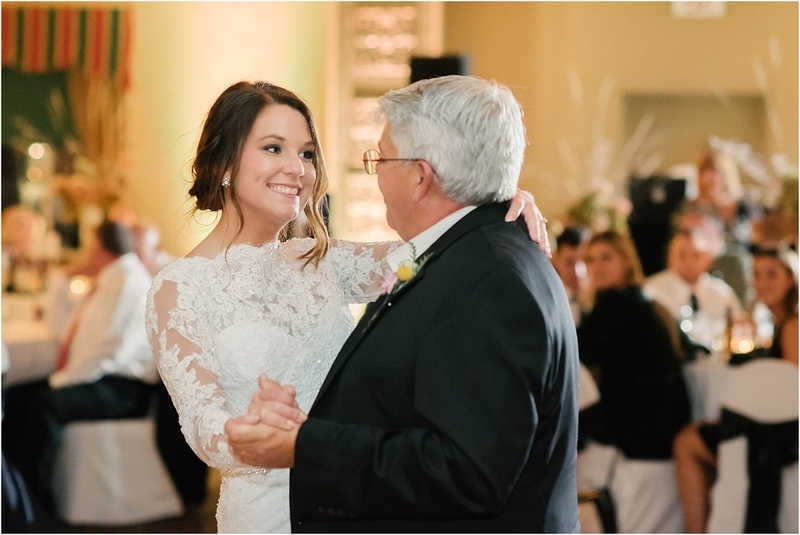 Including a very fun and unexpected father and daughter dance! It was just awesome! 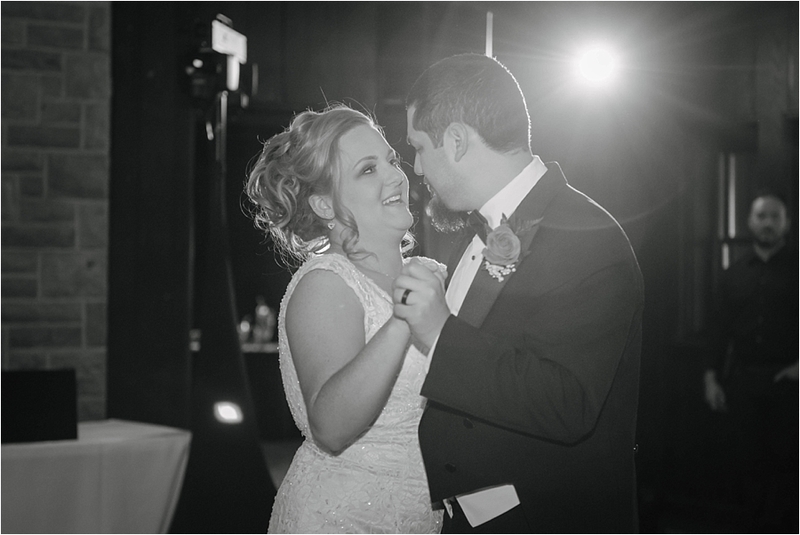 Thank you so much Allison and Josh for choosing me as your wedding photographer - it was so much fun being part of your day and I wish you a lifetime of happiness!